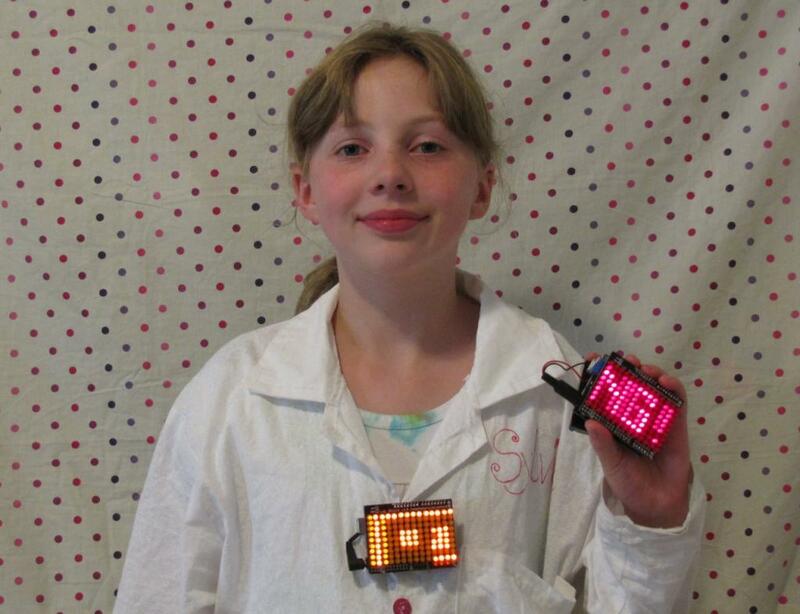 Sylvia Builds the LOL Shield Kit | Sylvia's Super-Awesome Maker Show! Need to be seen and love soldering in LEDs? Try the LOL (Lots Of LEDs) shield by Jimmie Rodgers! Just solder, plug in your Arduino, program and you've got your very own charlieplexed LED array to use as you please. Lets go build it!